Encrypts all your network traffic. Protect you from spying by assigning your computer a new IP address. VPN is a 128-bit encrypted tunnel between your device (computer, iPhone, iTouch, iPad) and one of our servers. If you want a total Internet traffic anonymizing experience, a VPN account is the best way to go – there is no IP numbers to configure into the webapps, and no software to install – just set up the VPN and it’s done! Lowest Rates with 24×7 availability! 99% service up time! Beat any other competitors in market! 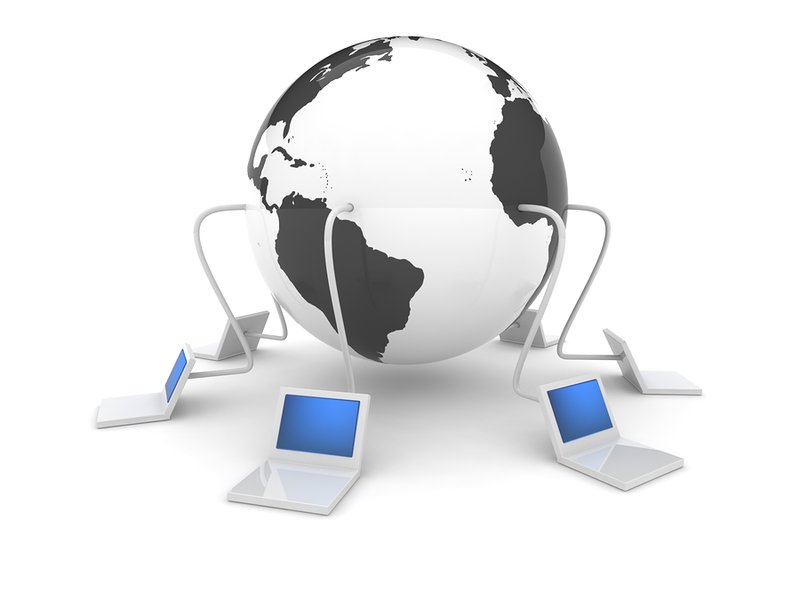 Quality Network ensures your vpn service will be fast wherever you are in the world. You can try our VPN services for FREE! With up to 1000MB FREE quotas! Our iOS app is available in iTunes Store. You can download it without any charge!